SoCal was well represented at the team events in Klagenfurt, Austria. 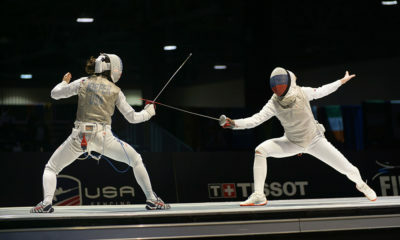 First, congratulations to Porter Hesslegrave and Justin Yoo who were on the winning team, USA #1! 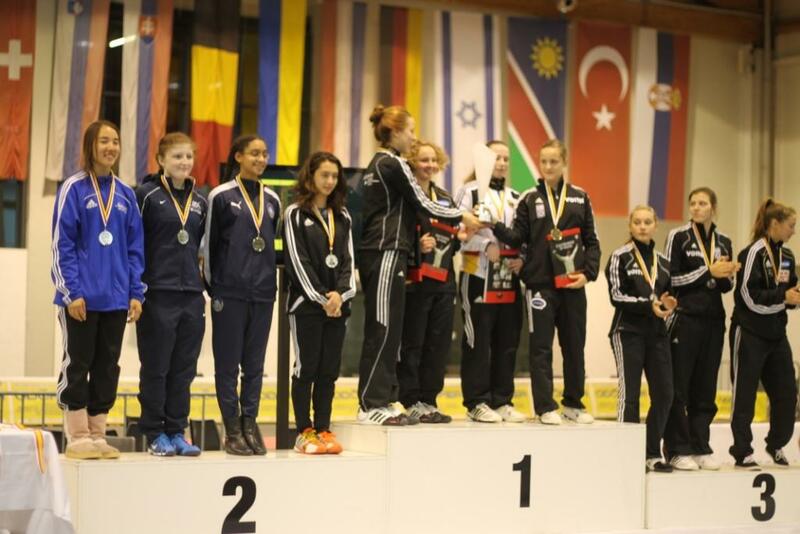 Next, congratulations to Kasia Nixon and Madeline Kehl who were on the girls team USA #1 and took second place! 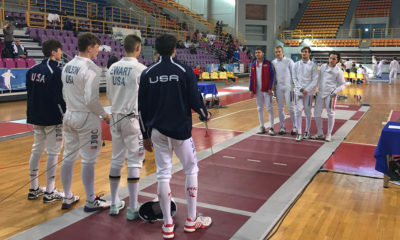 In Individual Cadet Women’s Epee, Madeline Kehl took 5th place, Kasia Nixon took 26th place and Jennifer Horowitz took 31st place. 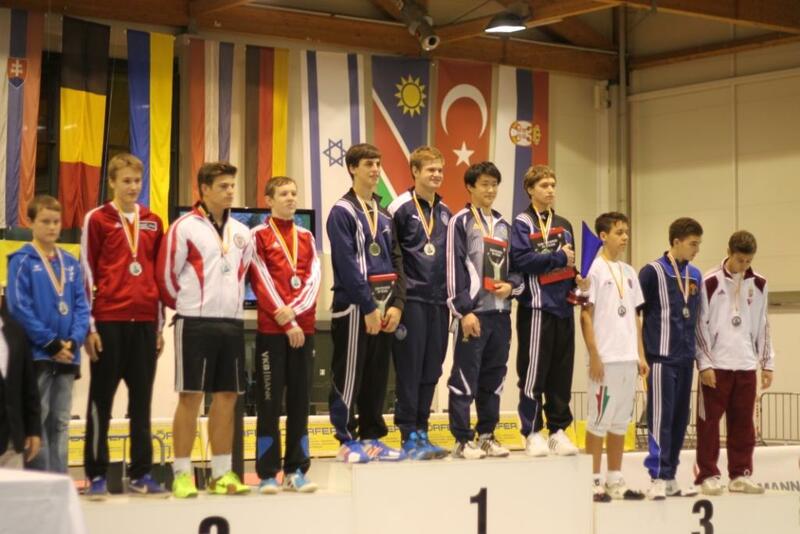 Congratulations to all our SoCal fencers in Klagenfurt, Austria!